It’s simpler, faster and even more fun to manage your everyday tasks electronically. There are multiple apps and websites that you can use to do everything from catching up on the news, managing your money, making shopping lists and planning your next travel destination. 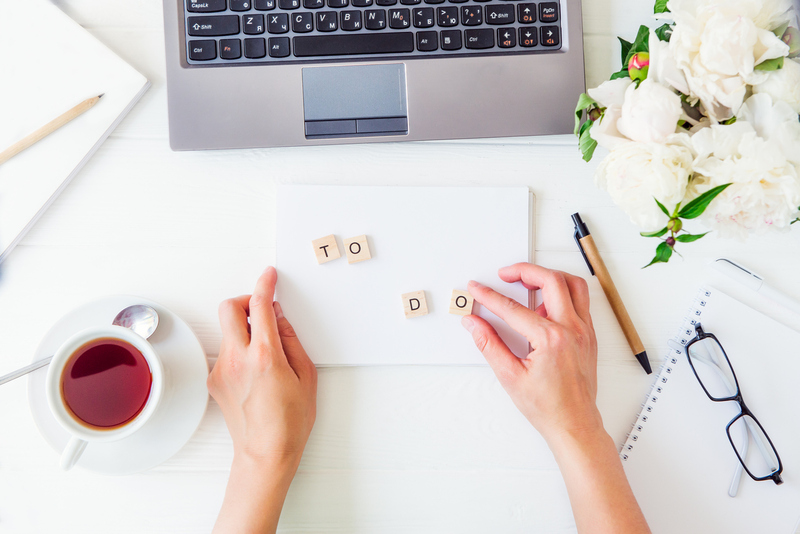 Read below to see our top picks for some of the best online resources to help manage your life. Most people check the news on their phone before they get out of bed in the morning. Stay informed by using apps and websites to get your local and regional news, such as The Globe and Mail, Citytv, and TVA. You can also check the weather with the Weather Network app to dress accordingly and to adjust your commute time if need be. You’ve already had a great morning but you just remembered that you have to pick something up for dinner. Use the My CookBook app to build your own private cookbook, find great recipes, plan your meals, input your favourite recipes, and to generate a complete shopping list that you can share with your significant other. Depending on which virtual assistant you have, you can research recipes and make your grocery list without even touching your phone! Once you’ve created your shopping list you can use the Flipp app to view flyers, get exclusive coupons, see local deals and keep up on price matching options. You’ve already used your phone to get yourself ready for the day and to help you figure out dinner, so why not review your budgets and manage your mobile data as well? Mint is a financial management app that keeps you informed with the ability to budget, pay bills and make unique savings goals. Managing your internet usage and mobile data will also help you save money. You can manage it by making sure your Wi-Fi is locked, being mindful of downloading large files and tracking your usage. Finally, it’s time to wind down by enjoying a good book, watching your favourite shows, catching up on sports stats or planning your next dream vacation. There’s an online resource for each! You can read or listen to a book by using your mobile’s app store. Options include Google Play Books, Audible, and Apple Books. If you’d rather binge watch shows or movies, Netflix may be best for you. If sports are more your thing, stay up to date with the latest sports news and statistics with the TSN app. Lastly, satisfy your inner world traveller by exploring Pinterest to dream up your next vacation. Once you pick a destination, you can do more research on Lonely Planet’s website and input all of your travel details within the Google Trips app to access it all offline. After a long day’s work for both you and your devices, it’s time to rest, recharge and do it all again tomorrow.